The new way to raise Mind Of My Own awareness! Mind Of My Own Monday is a great way to raise awareness around Mind Of My Own apps and their place within organisations. It provides the opportunity for organisations to increase engagement with the Mind Of My Own apps in use with their staff and young people. Mind Of My Own Monday is the first Monday of every month, a day for our customers to build momentum around Mind Of My Own in their organisations. Last year we saw many organisations taking part in Mind Of My Own Mondays. To celebrate or participate organisations can opt to take part in a whole host of different activities. Last year many of you embraced Mind Of My Own Mondays and got involved in the action. In 2019 we want to see many more organisations taking part in creating Mind Of My Own momentum. Read on to discover some ways in which organisations last year took part in the #Mind Of My OwnMonday action and some other ideas on implementing Mind Of My OwnMondays. Last year organisations carried out staff training for new employees or refresher training for existing workers. It proved a great way for them to create interest and renewed enthusiasm around Mind Of My Own use within the organisation. Another good activity involved floor walking sessions that introducing workers to Mind Of My Own and signed them up for future training sessions. Both of these activities were fantastic in dealing with unanswered questions or concerns about Mind Of My Own in a friendly and helpful way. To reinforce the activities, Mind Of My Own flyers were created and disseminated, which encouraged staff to take part. Collating information over the month about the uptake of Mind Of My Own and presenting it in a Mind Of My Own Monday newsletter is a great way for workers to see the positive impact of Mind Of My Own within their organisation. The newsletter could also be a place for stories of how Mind Of My Own has supported the young people using their services. We find stories are a brilliant way for workers to see first hand how young people view Mind Of My Own and how it impacts them. Issuing certificates to workers who have used Mind Of My Own the most or have used Mind Of My Own to create a positive change in a young person’s life is a wonderful way of acknowledging hard work and dedication. Rewarding success and giving praise to workers increases their use of Mind Of My Own each month. Action for Children deserves a special mention: towards the end of the last year their annual ‘Voice 4 U’ Care Awards coincided very successfully with their launch of Mind Of My Own Mondays. Do you have any ideas of how else to celebrate #Mind Of My OwnMonday? We would love to know! 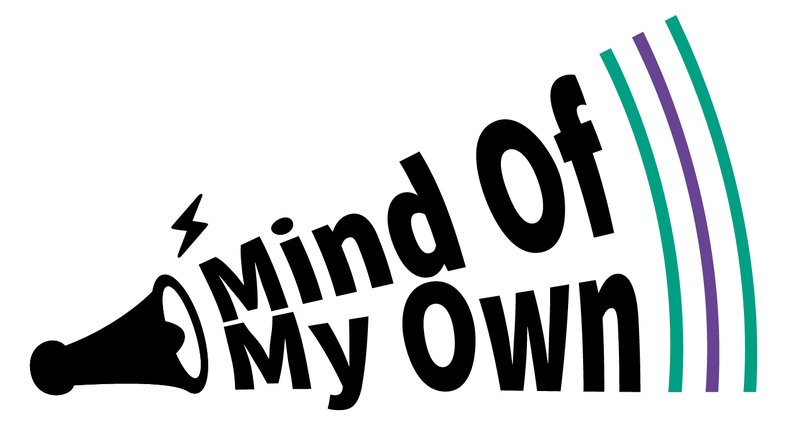 How will you be celebrating #Mind Of My OwnMonday this year? Will it be #Mind Of My OwnMondayAWARDS #Mind Of My OwnMonday #Mind Of My OwnMondayFLYERS #Mind Of My OwnMondayFLOORWALKING #Mind Of My OwnMondayTRAINING or something else? Use the hashtags to let us know how you will be celebrating the first Monday of each month and don’t forget to @MindOfMyOwnApp on twitter, facebook or instagram. get thinking, get creative and get Mind Of My Owning!